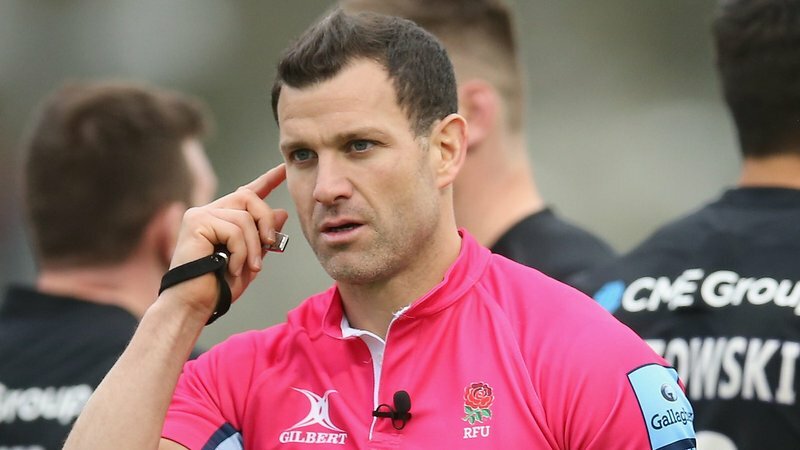 Tigers scrum half Sam Harrison has made more than 150 appearances for Leicester Tigers since making his debut for the club during the 2008/09 season. 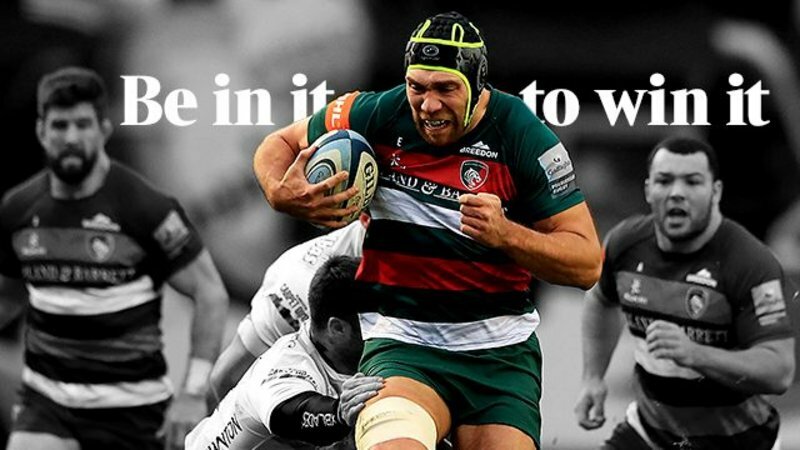 A product of the prestigious Tigers academy, Harrison first fell in love with the game playing for his local team Hinckley RFC and, as an under-10 player, was lucky enough to feature in a Prima Tiger Cup festival at Welford Road. 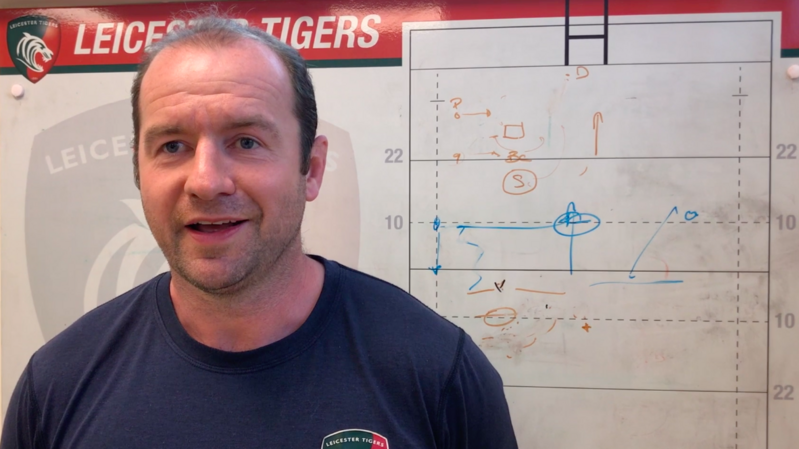 As the club celebrates 25 years of the Prima Tiger Cup – the biggest single-age group festival of its kind - LTTV chatted to Sam about his memories of playing for Hinckley at Welford Road, as well as the important role it can play in a young player’s development. Each season Tigers welcome more than 70 under-10 teams from across the UK to take part in Prima Tiger Cup festivals, with the opportunity of being selected to return to Welford Road and play in front of 20,000 fans.